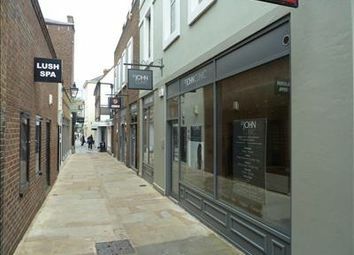 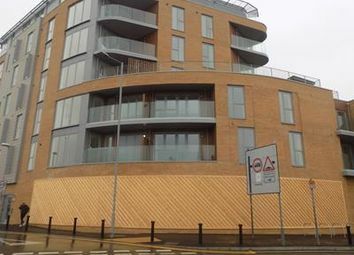 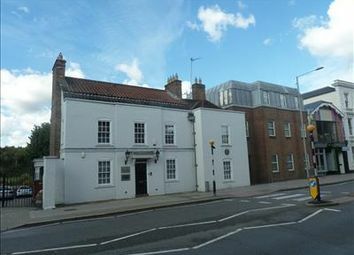 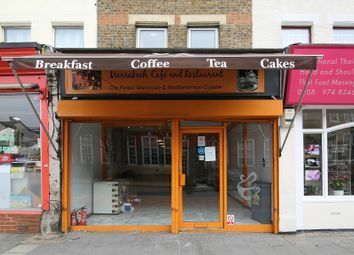 17 Thames Street comprises a ground floor retail area with ancillary storage space at the rear plus a single WC. 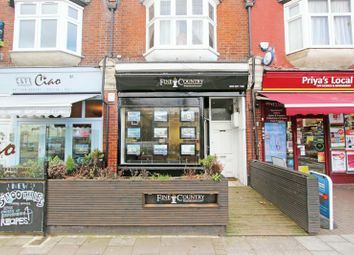 The property also includes a cellar access to which is via a hatch in the shop floor. 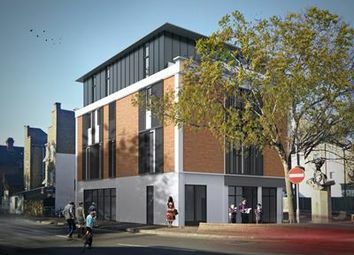 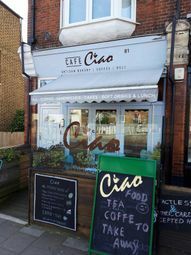 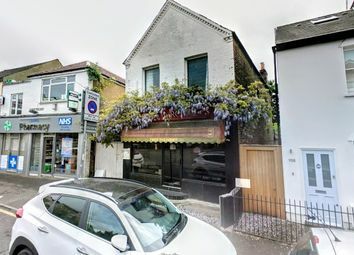 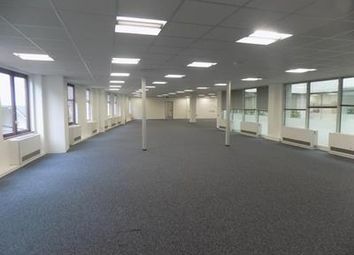 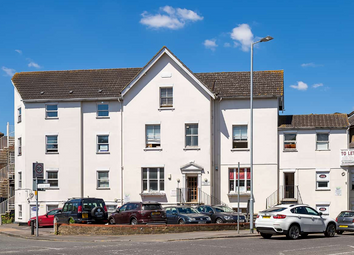 Approx size 2,455-36,282 sq ft Quoting Rent: On application Estimated rates: Tba Approx Service Charge:tba The building is about to undergo a comprehensive refurbishment completion 2020. 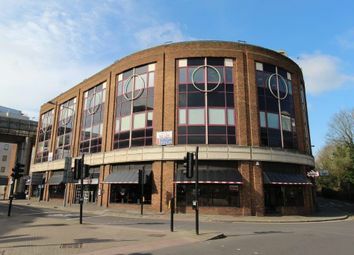 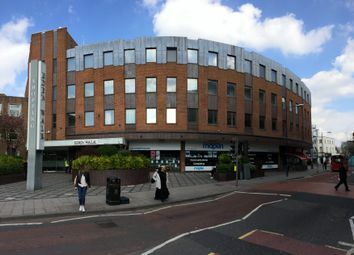 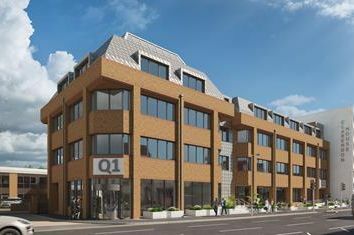 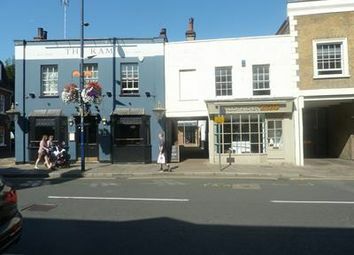 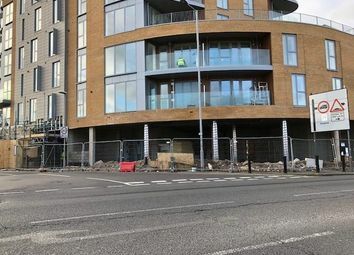 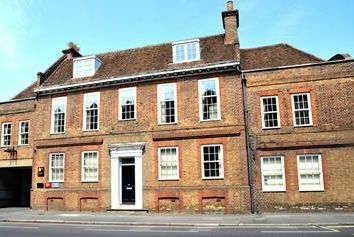 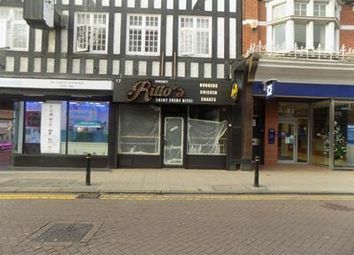 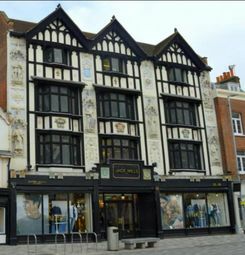 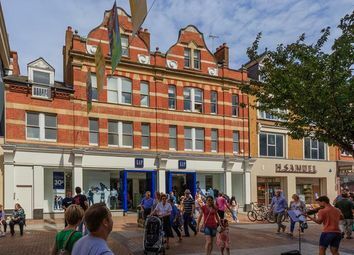 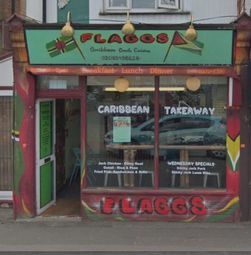 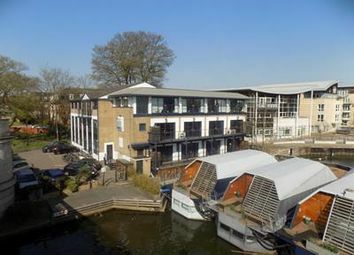 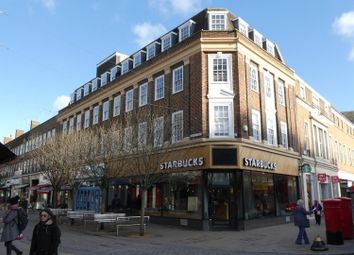 The ground floor retail unit has a double frontage and is therefore visible to traffic driving into Kingston town centre from the north and east. 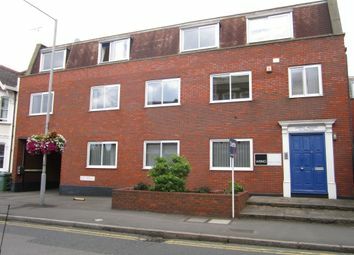 Storage is located in the basement.